Fearless leader of the baritones, or as they like to call themselves: "the Larrytones." Larry’s ability to quickly adapt to each musical moment puts him in high demand as one of Philadelphia’s ubiquitous trombone/baritone horn players. He is well versed in Traditional Jazz, Bebop, Avant‐Garde, Salsa, Reggae, Rhythm and Blues, Funk, Classical and Balkan Brass Band styles. He is a graduate of Temple University’s Esther Boyer College of Music where he received a Bachelor’s Degree in Music Education with a Jazz Concentration. He studied with Tyrone Breuninger (formerly Associate Principal Trombonist of the Philadelphia Orchestra) as well as Don Collins and Luis Bonilla. Larry has performed with notable musicians such as Johnny Pacheco, Jimmy Heath, Lalo Rodriguez, Jon Faddis, Dave Burrell, Marshall Allen, Odean Pope, William Parker, Johnny Rivera, Rudresh Mahanthappa, Steve Coleman, Michael Ray, and Freddy Bell. He has performed in various casinos in Atlantic City, NJ and Niagara Falls, Canada. Larry has traveled and performed in numerous countries in Europe including Germany, France, Austria, Czech Republic, Serbia, and Bosnia. He has also performed in the Ollin Kan Music Festival in Mexico City, Mexico featuring international artists from around the world. 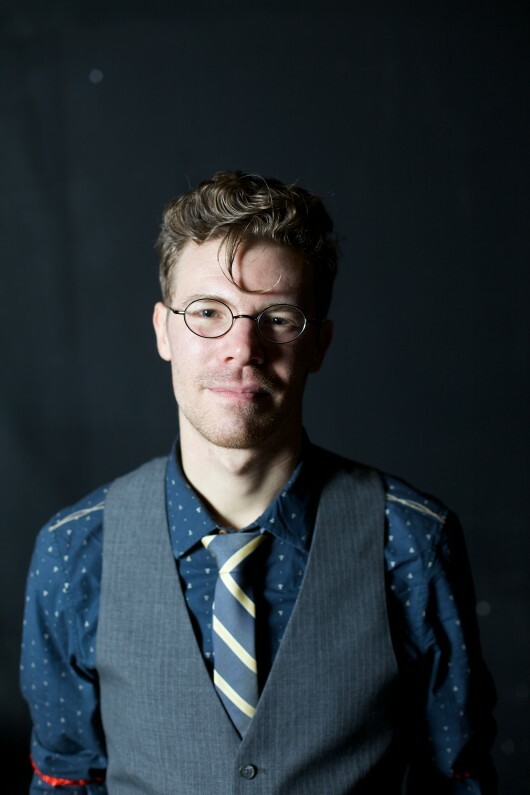 He leads his own 1920s Hot Jazz group, Red Hot Ramblers, and currently performs with the West Philadelphia Orchestra, Drew Nugent and the Midnight Society, Carlos Sanchez y Orquestra del Barrio, Combo Melaza, Cultureal, Puzzlebox, John Vanore and the Abstract Truth, and New Pony.